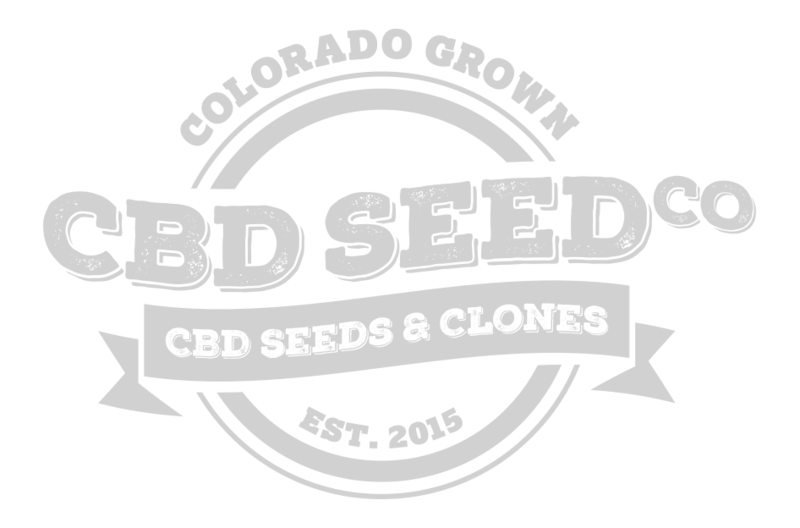 OVER 500 KILOS OF HIGH CBD SEED READY FOR 2018 - CBD Seed Co. The careful cultivation of our unique Otto II and BaOx strains has led the creation of industrial hemp plants with the highest levels of cannabidiol (CBD) content available on the market; plants that also have only trace (0.3 % or less) amounts of THC. Researchers project a “significant” rate of growth for the CBD market, both in North America and internationally, over the next several years; due in part to more people finding out about CBD’s potential health and nutritional benefits. 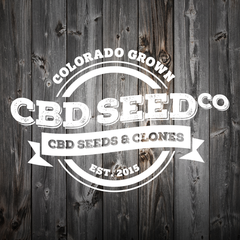 And we’re thankful to say that the CBD Seed Company is now one of the most sought-after seed producers in the U.S. CBD market. Our customers know our seeds and clones are constantly monitored, tested for quality and kept free of contaminants such as herbicides and pesticides. And we’re pleased to see our customer base expanding as well, as we prepare for the upcoming 2018 season. 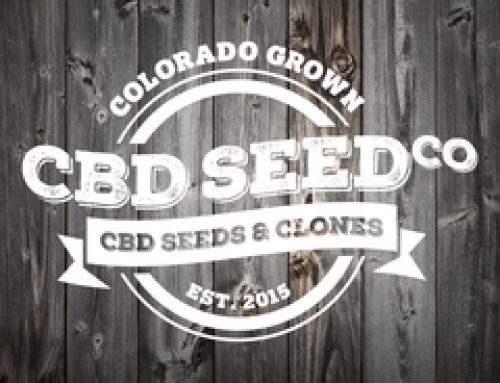 See how we can help your operation; by checking out our products, including our clones and special discount offers, on our website.